Located in the Grantville neighborhood of San Diego, an existing 8,000 S.F. 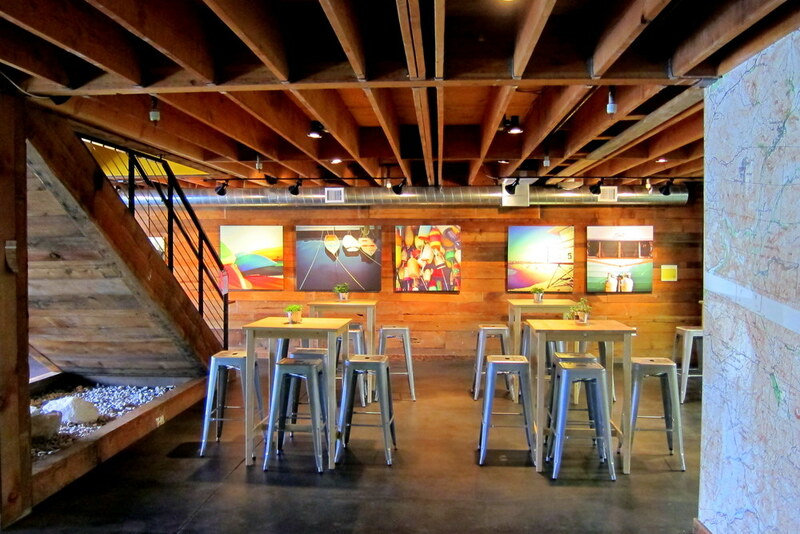 high-bay warehouse space was converted into San Diego's 71st craft brewery with a 10 BBL Brewhouse. 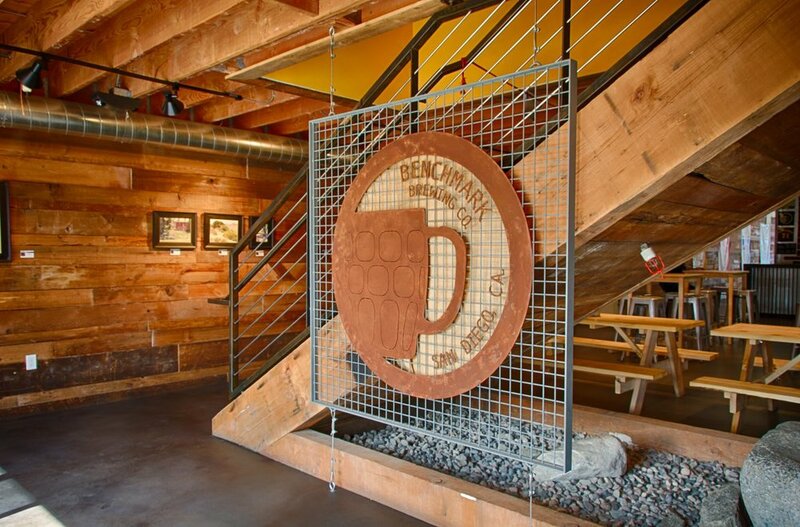 Benchmark Brewing Co. specializing in beers that set the standard for taste and quality.